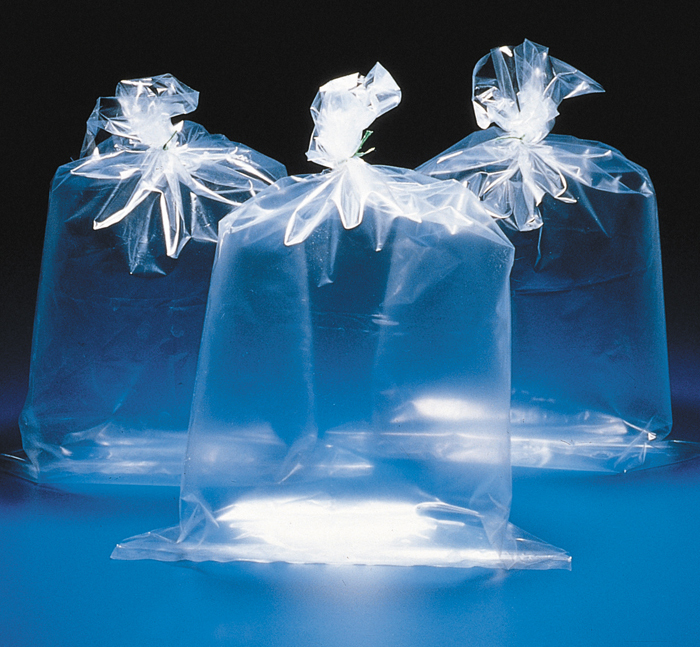 Non-sterile, reusable, transparent polyethylene bags fill a variety of needs: shipping, storage and especially useful as sample bags. Not autoclavable. 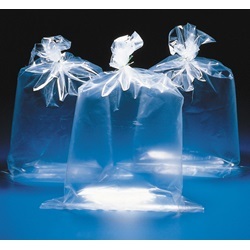 The lightweight bags are .038 mm (.0015”) thick and heavyweight bags are .1016 mm (.004”) thick. Pack/100. 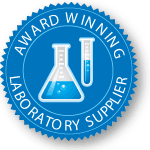 Sign in to Buy 43 item(s) available to ship. 43 item(s) available to ship.